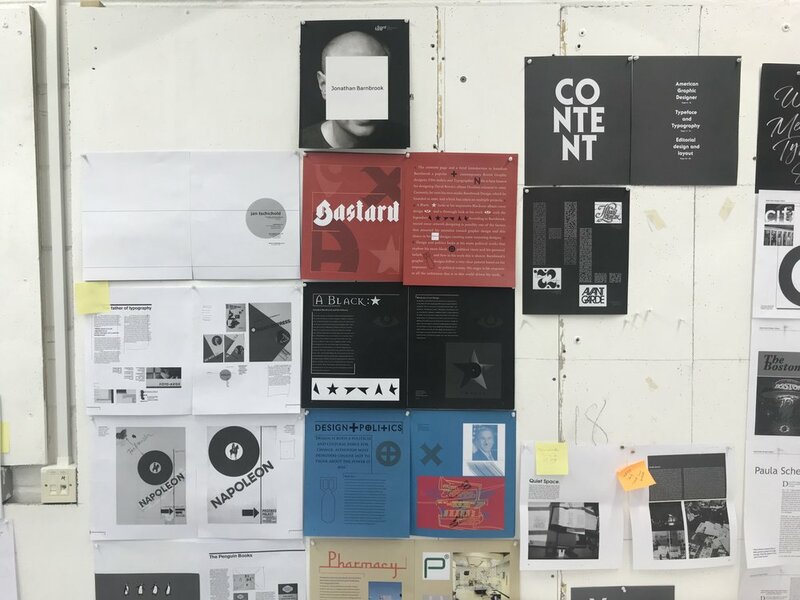 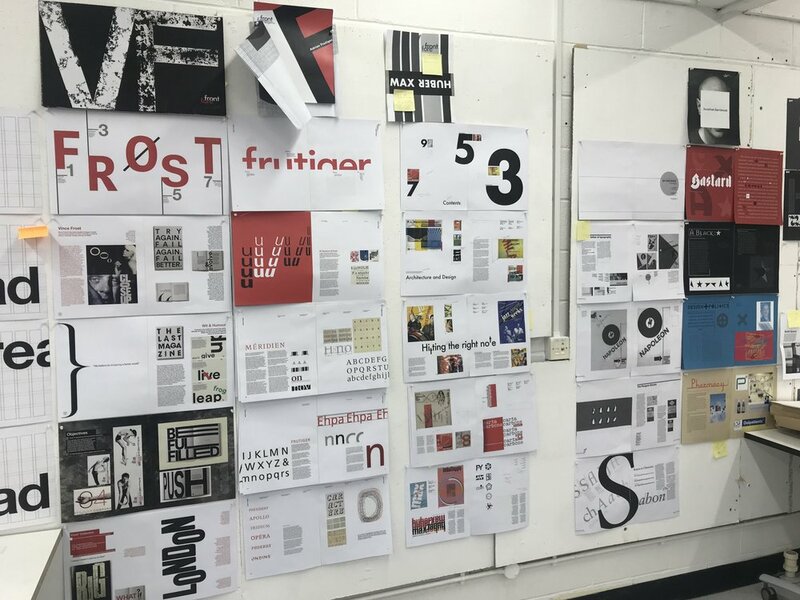 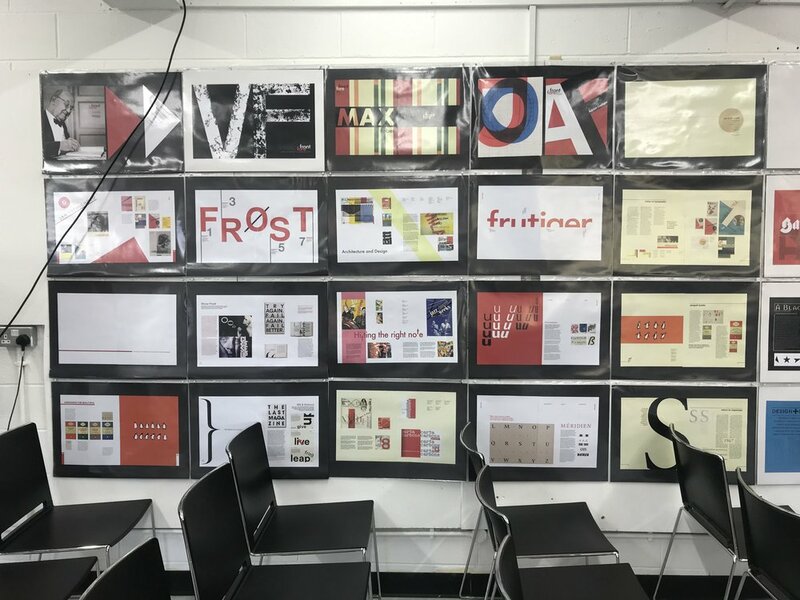 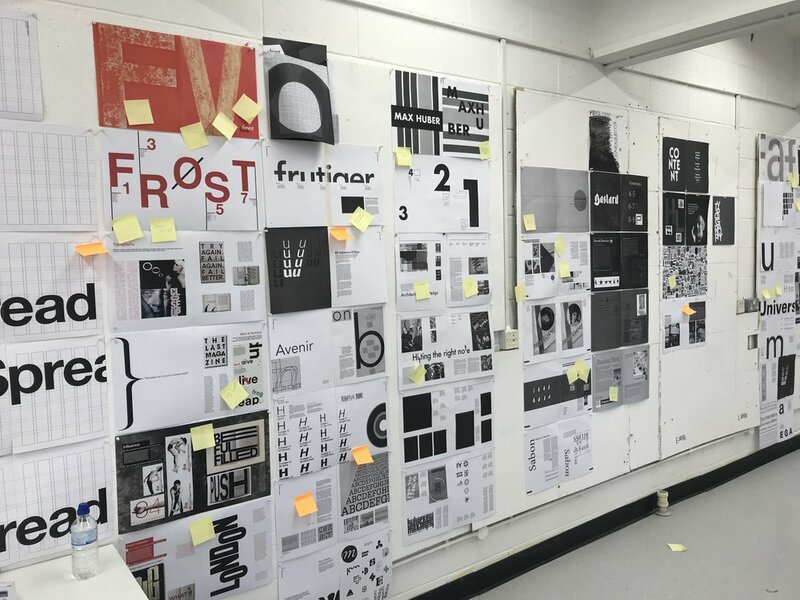 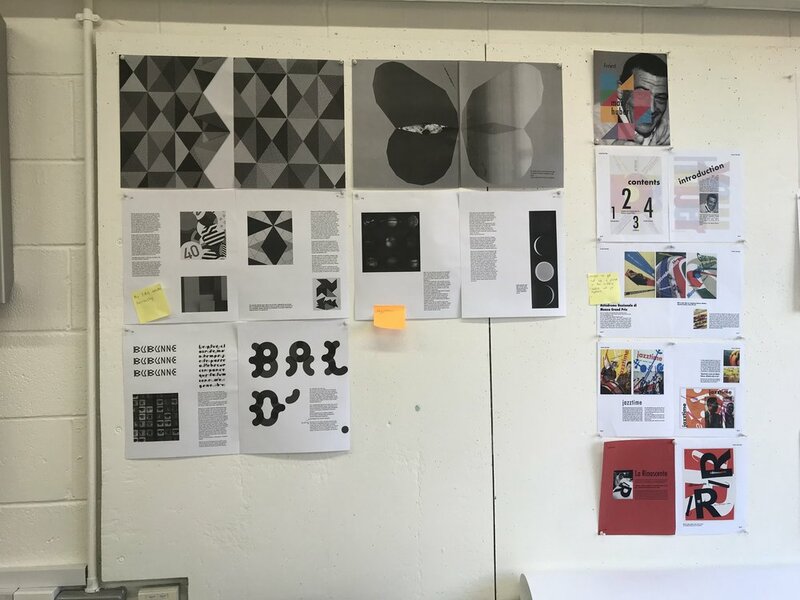 Second year Graphics students have marked the 30th anniversary of the Young British Artists (YBAs or BritArt) by designing the layout for a digital magazine. 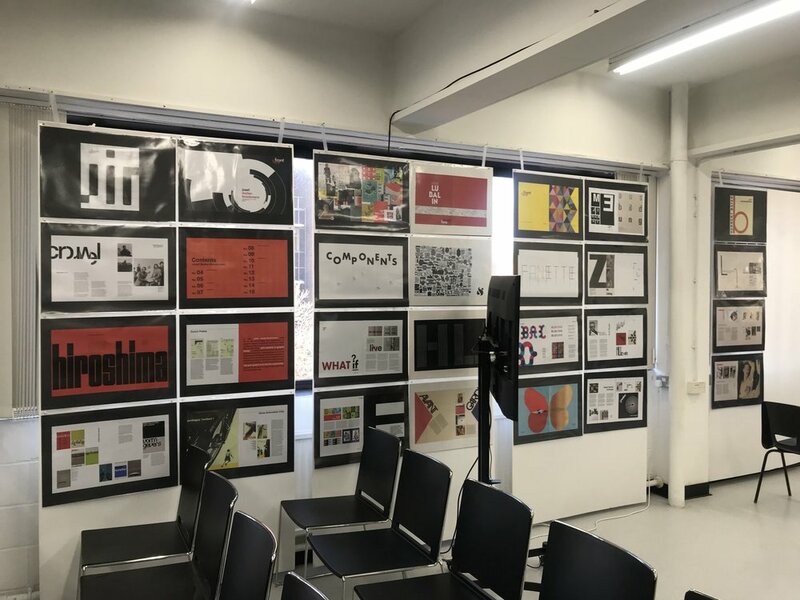 This project required researching well known Brit artists such as Damien Hirst, Tracey Emin, the Chapman Brothers as well as lesser known artists in this Contemporary Art movement. 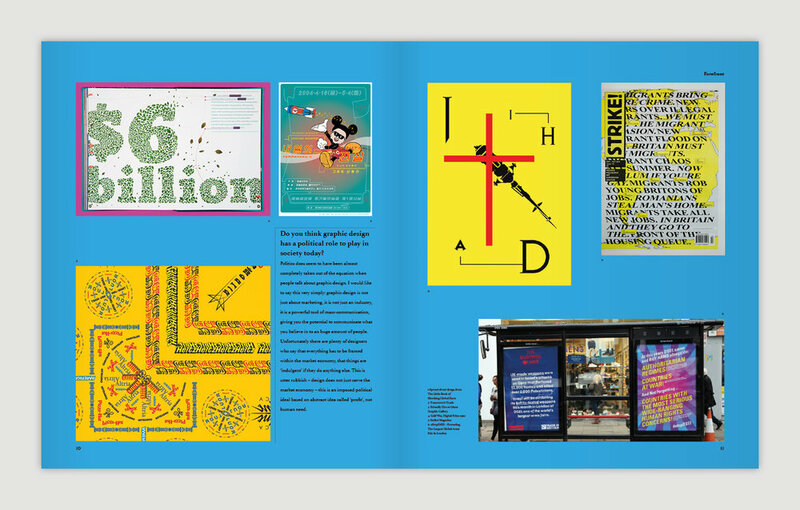 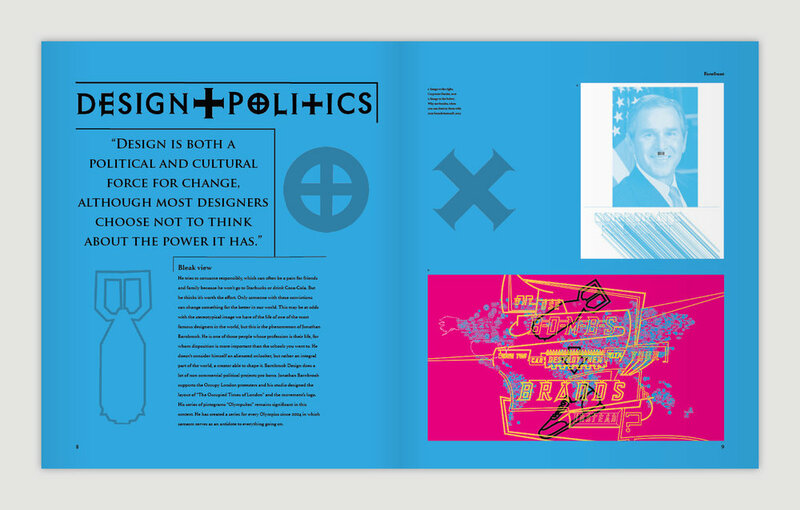 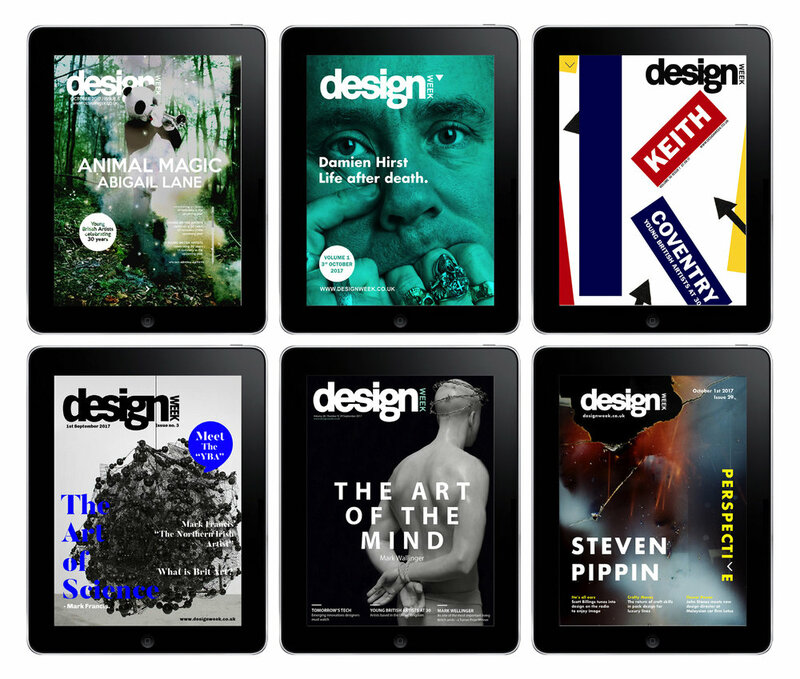 The brief was to design an article for ‘Design Week’ iPad magazine replacing the former printed magazine. 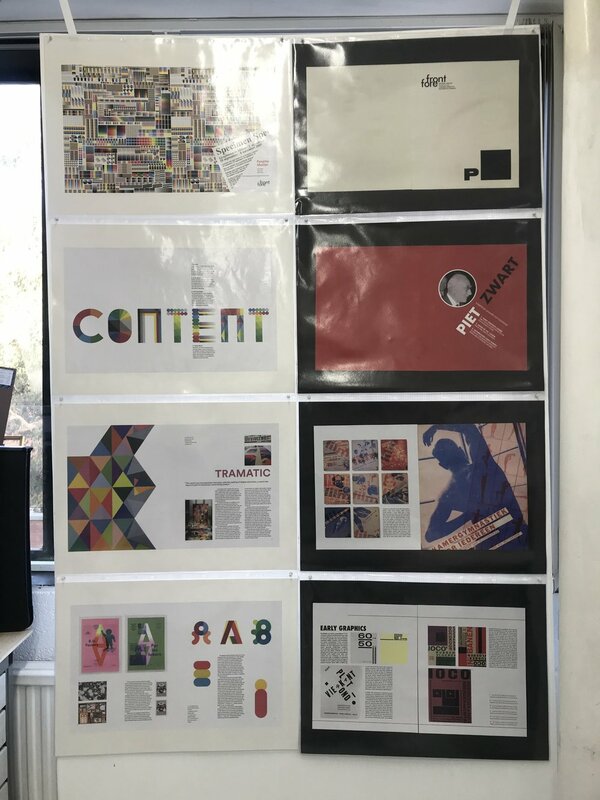 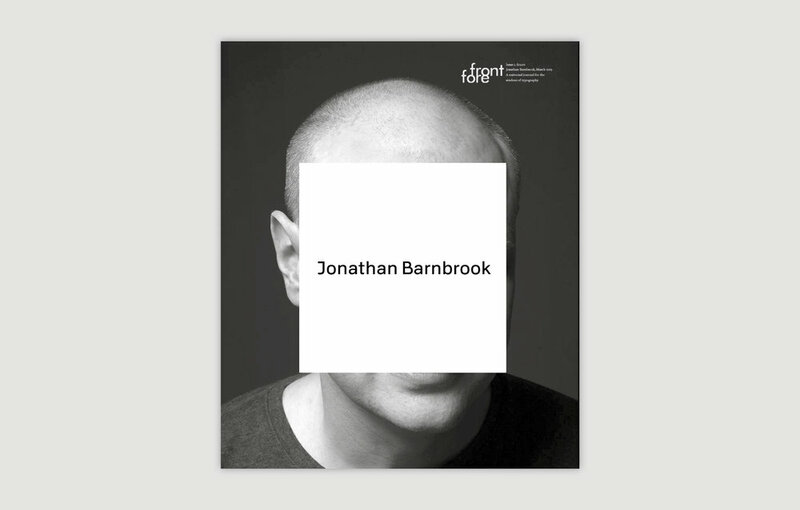 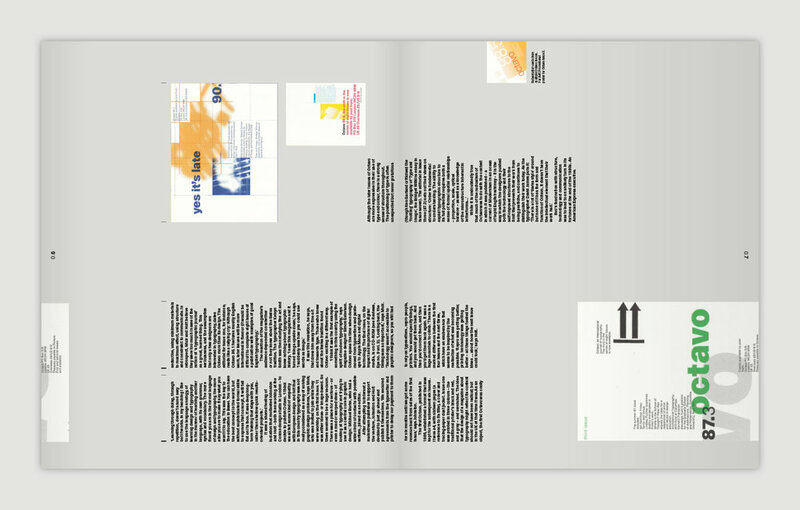 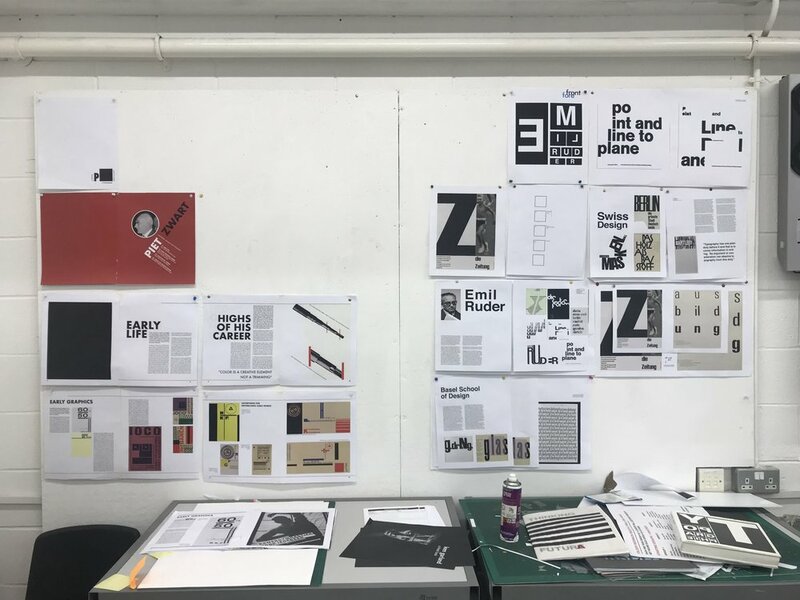 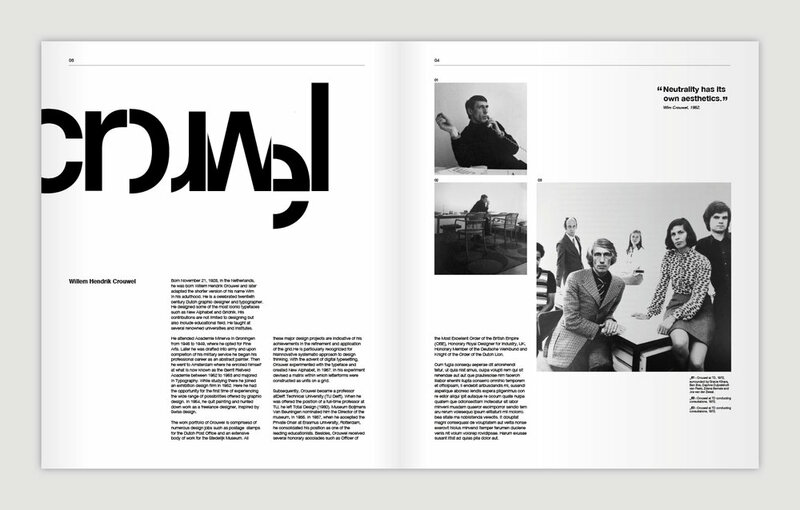 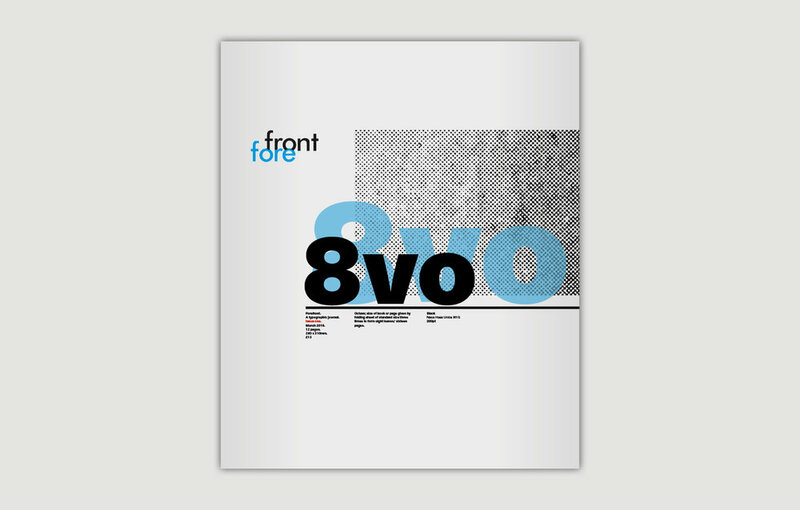 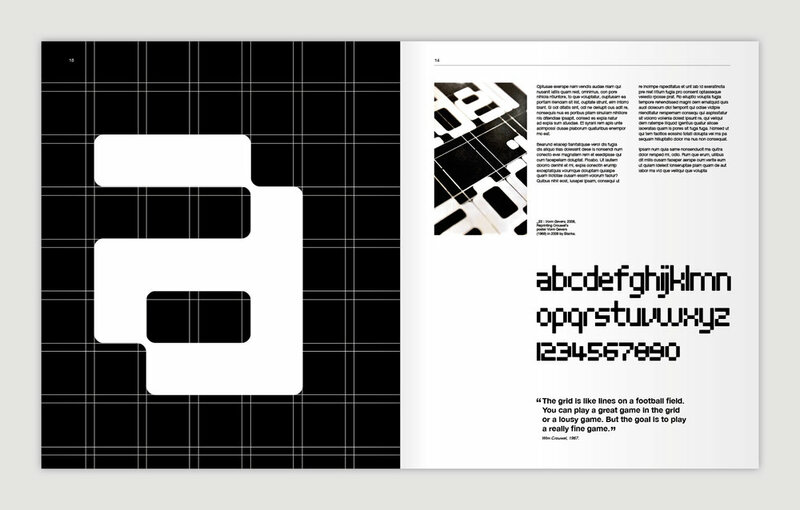 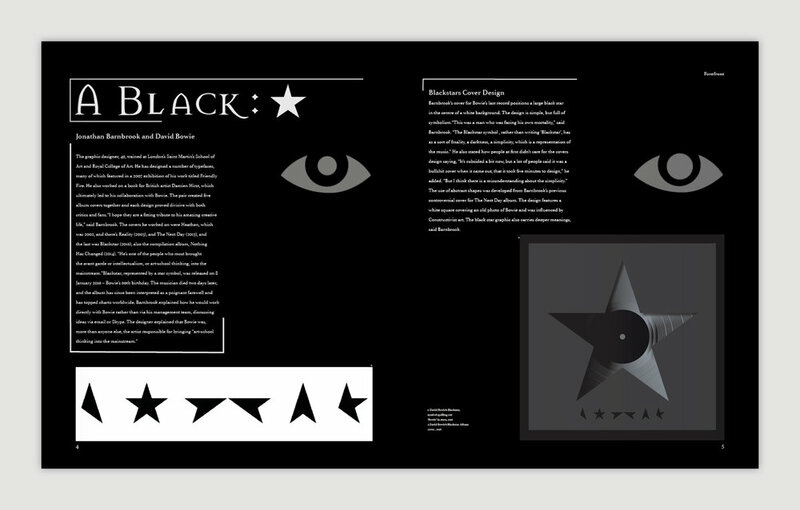 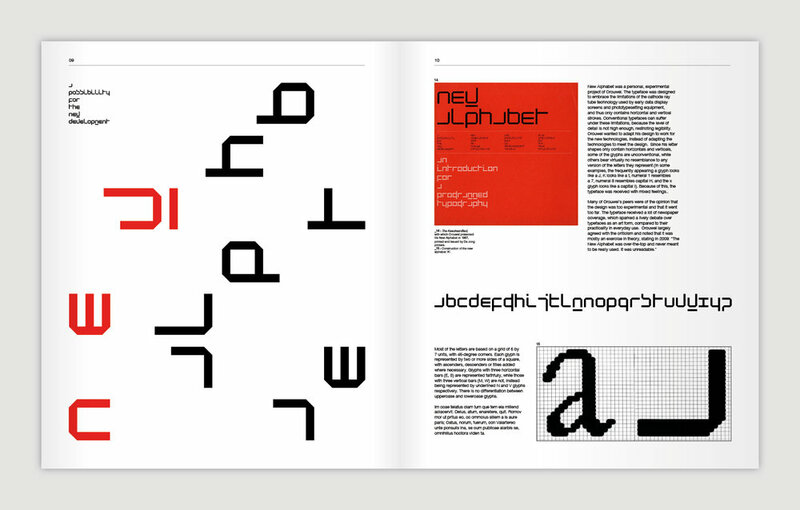 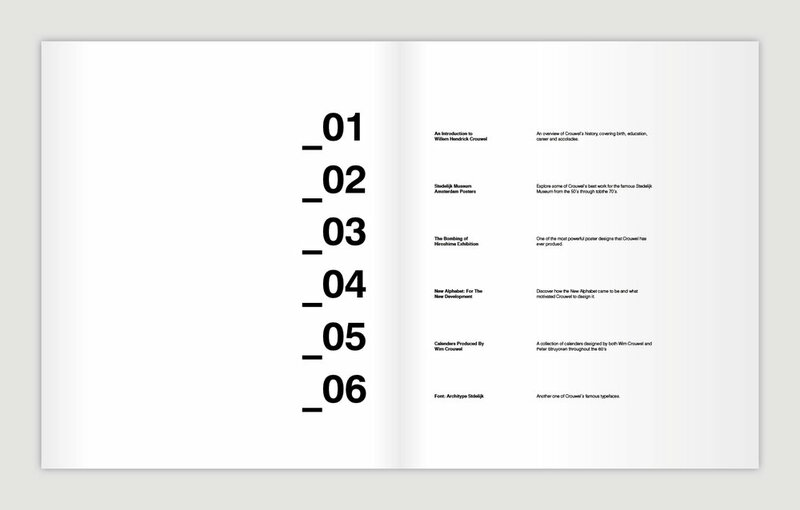 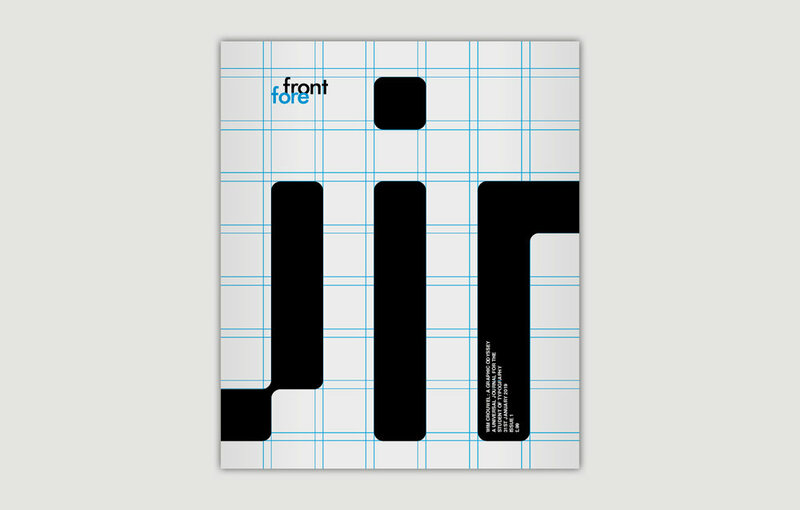 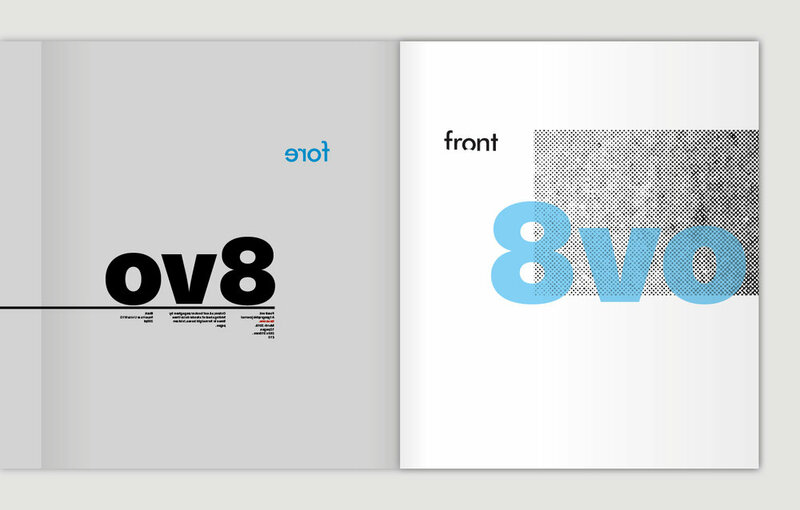 The students had to design the layout of type and image for the front cover, introduction page and a five-page article on their designated artist. 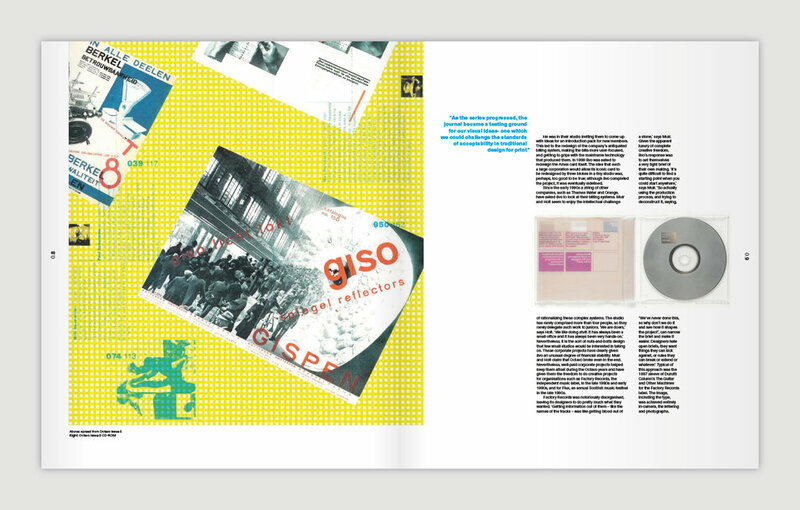 The aim of the project was to visually communicate the UX, navigation, interactivity and moving image regions on the pages. 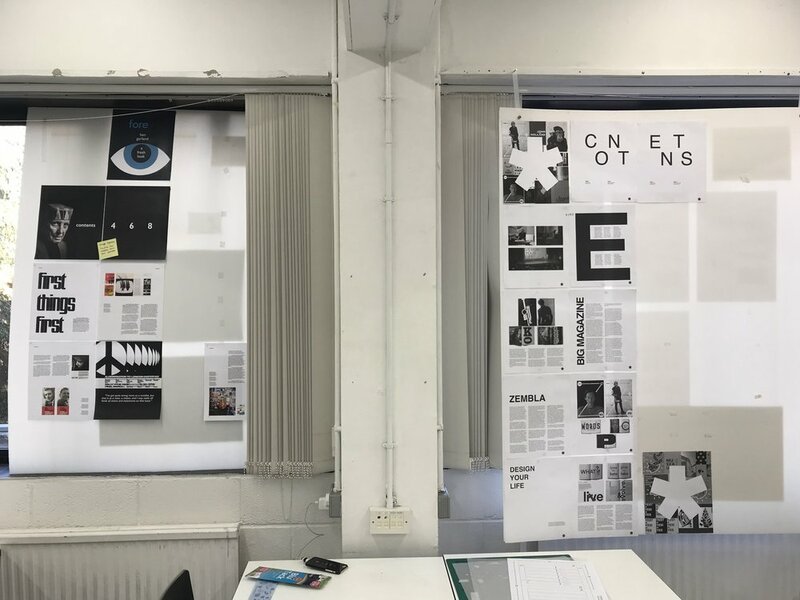 The project will be developed later in semester 2 with digital presentations in After Effects to demonstrate the movement and interactivity.